27. Ask The Coach - Episode 1. 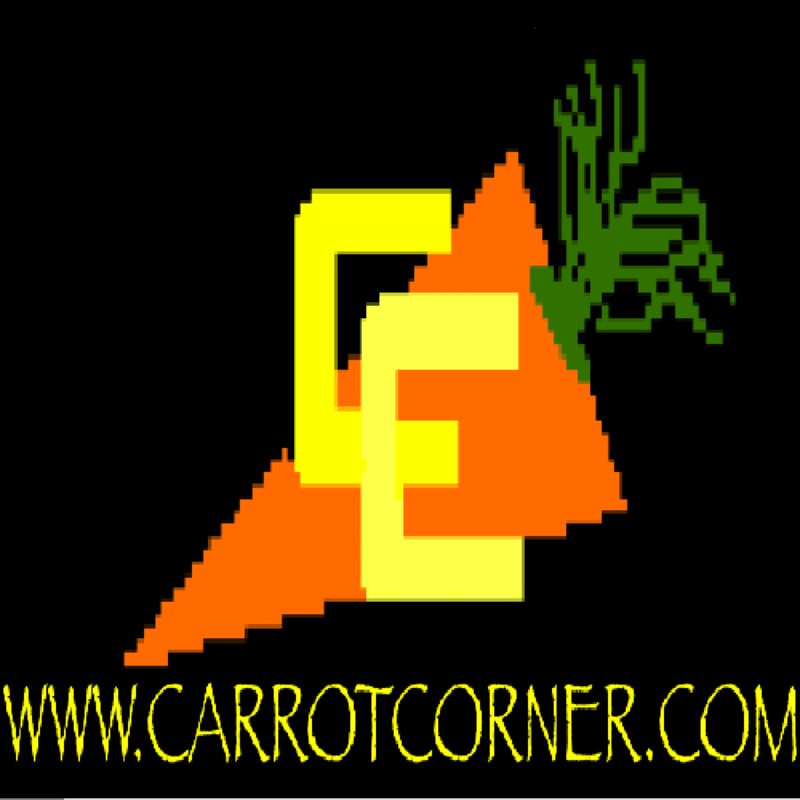 In the first episode of a new series Carroters takes a bunch of unseen questions from his student Steve about various aspects of the game.